Sorry for being offline for a few weeks, I was travelling for the past couple weeks! This time it's just me because Ahmed has just moved and has no internet! Episode 20 of Toasted Buns Podcast. 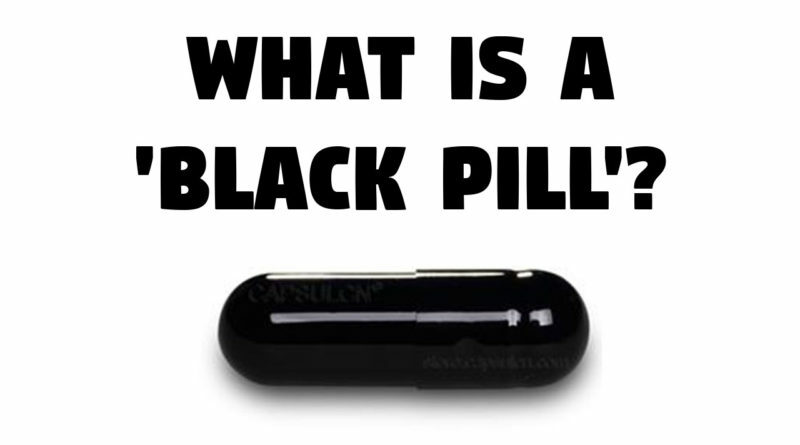 This time I am discussing how I feel living in the UK and is it time to take the Black pill and just give up?